My kids’ quarterly exams finished a couple of weeks back. And I just saw the results the other day. Wow! I’m impressed! I noticed that my boys have become more focused with their lessons, and they are showing better initiative now than before when it comes to their study habits. At the same time, they have been more active with sports and other activities at home and school. Thanks to Scott’s DHA Gummies! Three gummies a day can provide 15% of the recommended intake of DHA+EPA for our children. What does DHA do again? 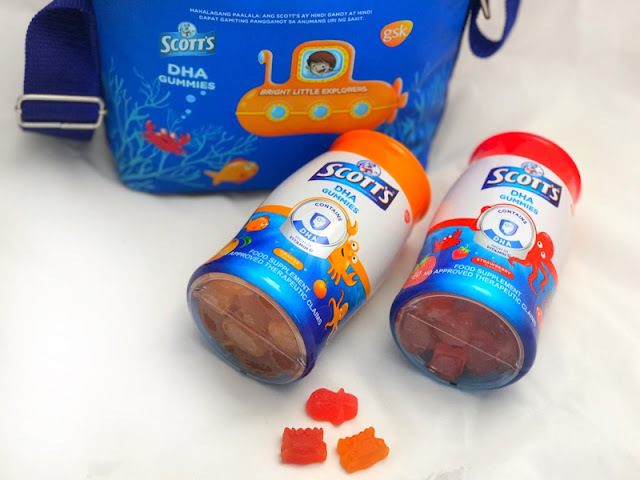 If you have read my blog last month, you should know by now that Scott’s DHA Gummies is the new enjoyable way to help our kids achieve cognitive development. It is a rich source of DHA (Docosahexaenoic Acid), which is an essential fatty acid for healthy brain development, and normal brain growth in children. DHA is an important building block of the brain, and a well-functioning brain supports a child's cognitive abilities such as learning, attention, memory and problem solving. 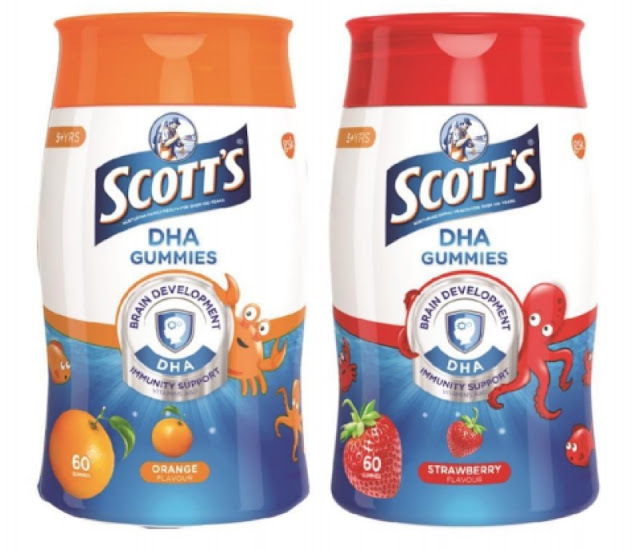 Surely, I will continue having Scott’s DHA Gummies as my partner in honing my children’s mental progress as well as their holistic growth as they take on fun and memorable childhood journey. 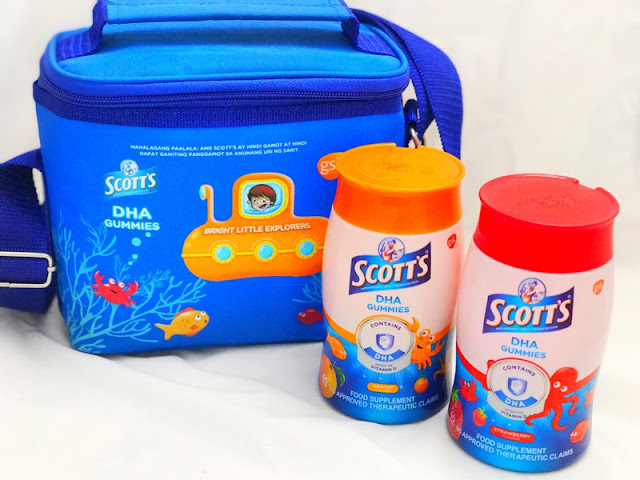 I love the results so far, and I have no doubt that Scott’s DHA Gummies will helps us moms give our kids the proper foundations to prepare for their future. Okay Lang Po ba na isabay Siya with other supplements?